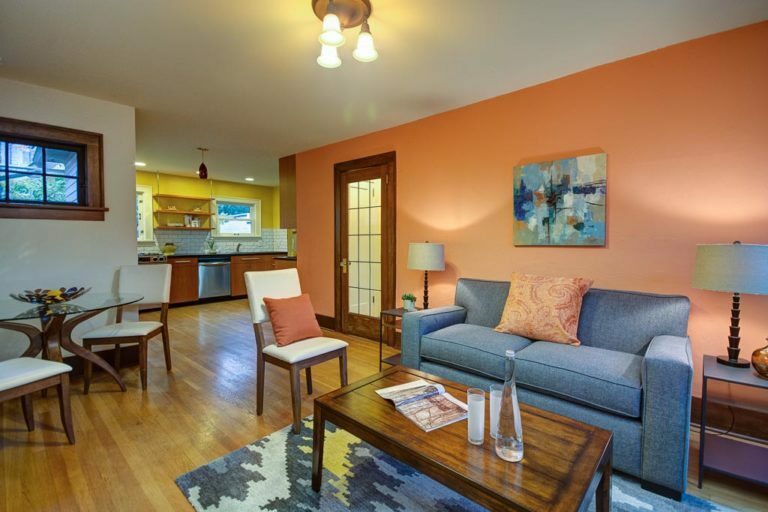 Appealing historic townhouse-style condo lives like a house! 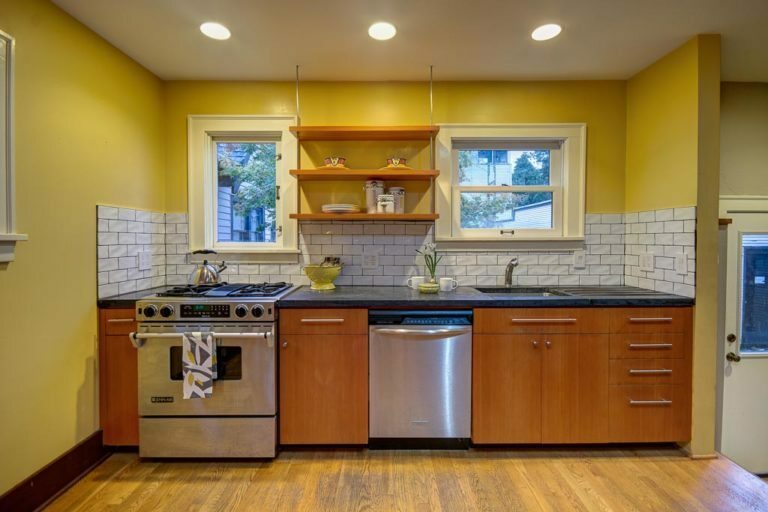 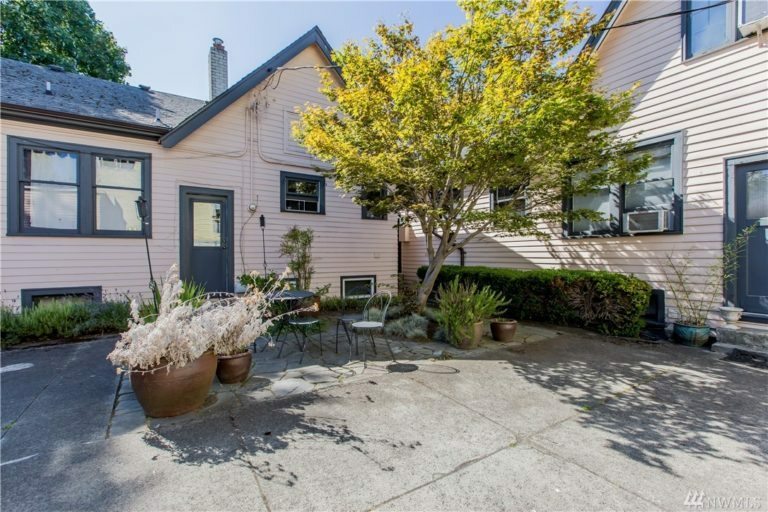 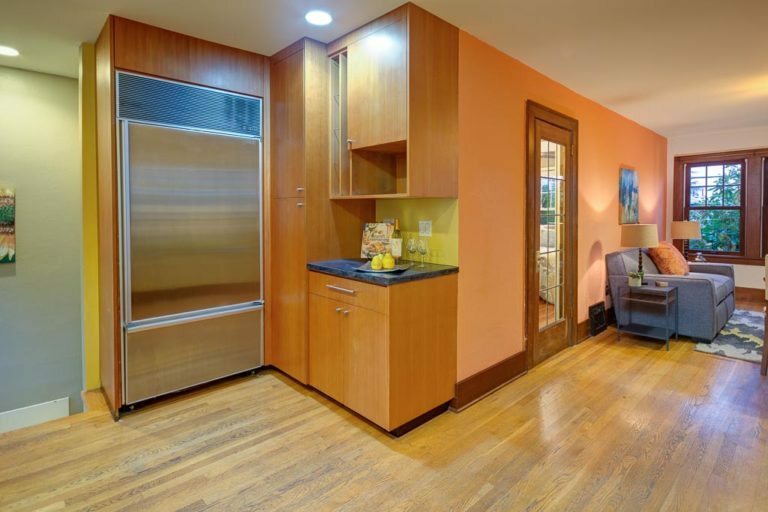 This home has been lovingly maintained and superbly renovated for the new millennium. 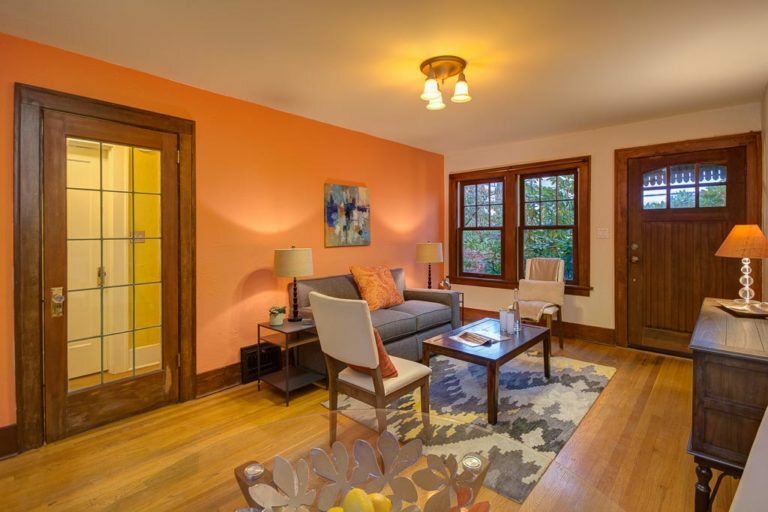 Main floor features gleaming hardwood floors, high ceilings and period fixtures throughout. 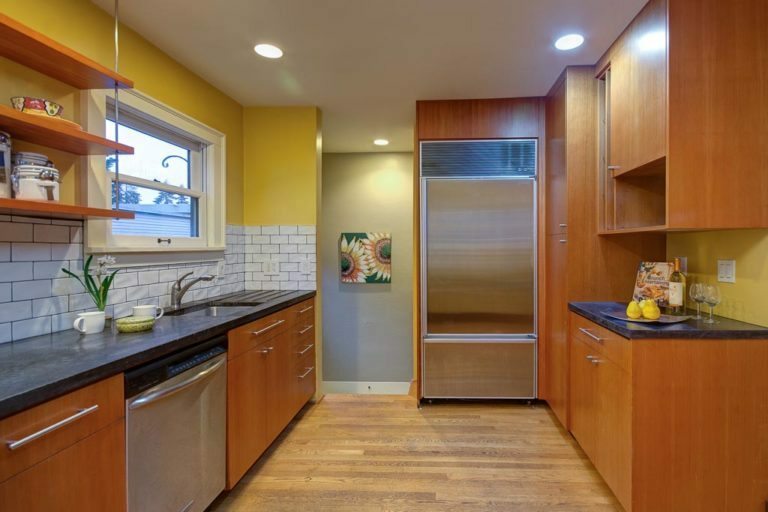 Enjoy the charming leaded glass door, the vintage glass doorknobs, the new windows and doors, double-paned for energy efficiency. 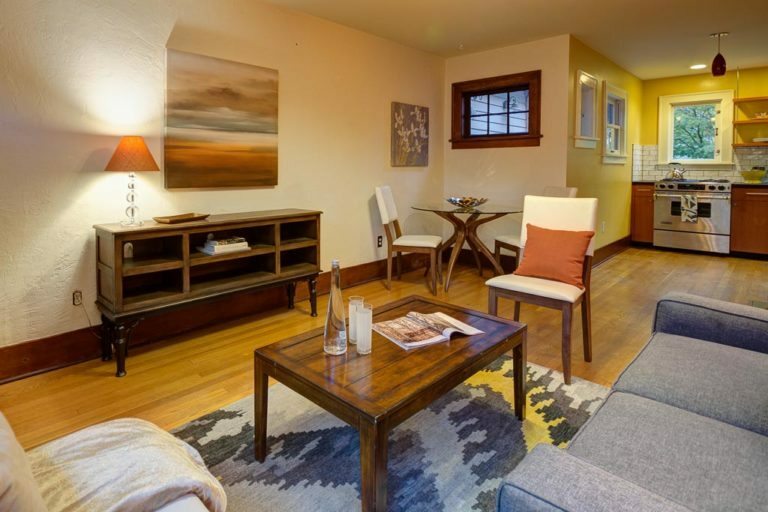 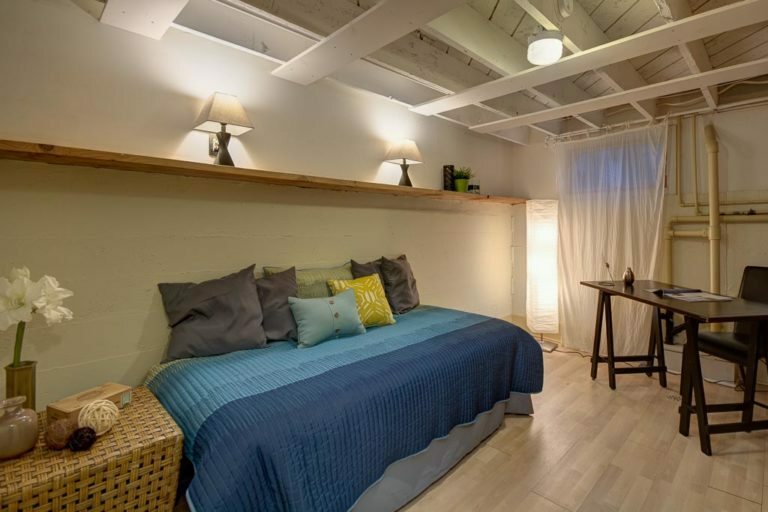 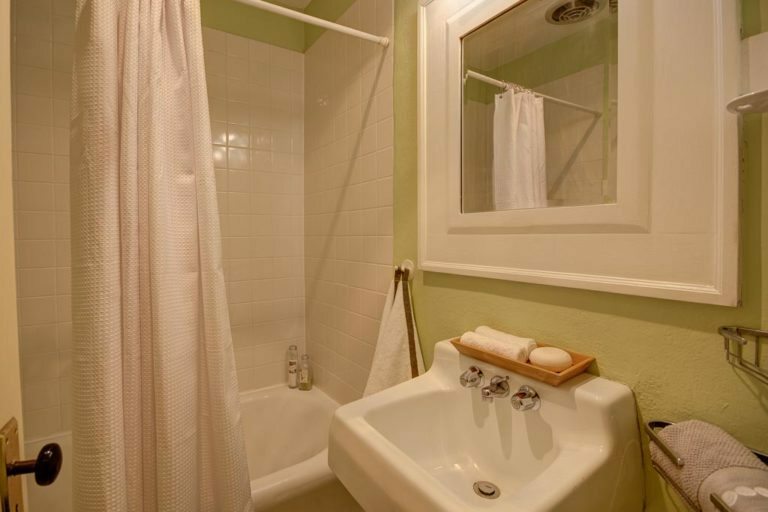 You will love the charming Columbia Court Cottages! 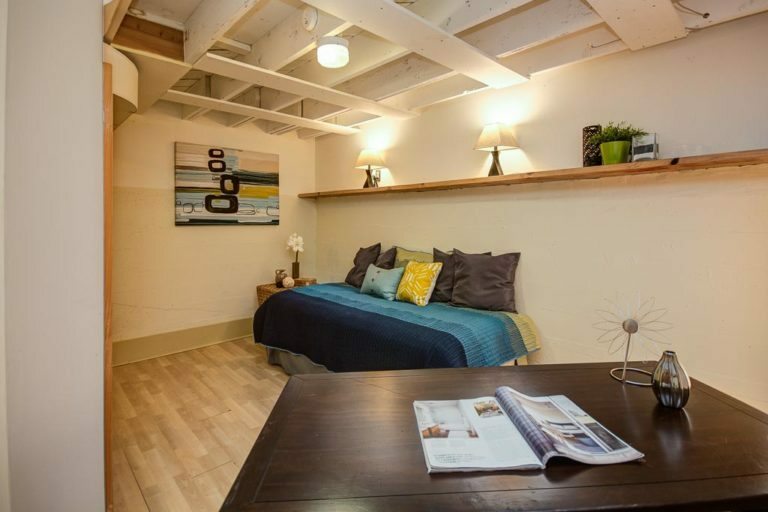 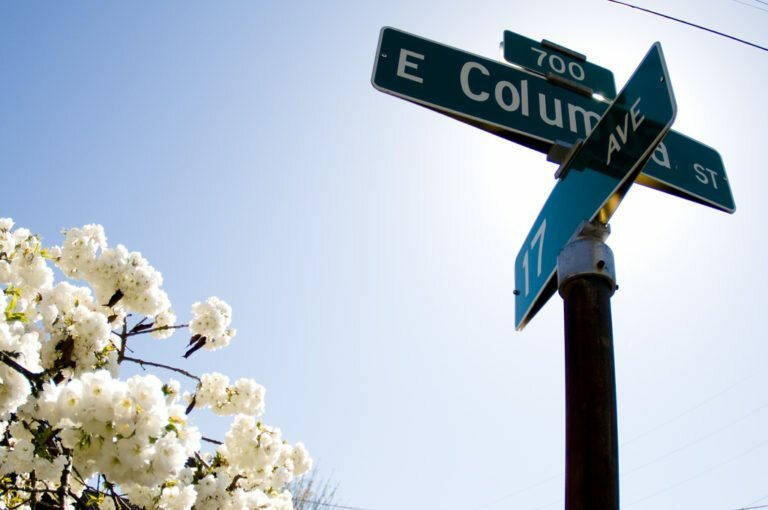 Located at 732 17th Avenue, between Columbia and Cherry, you’ll find this condo the perfect location for the adventures of everyday life. 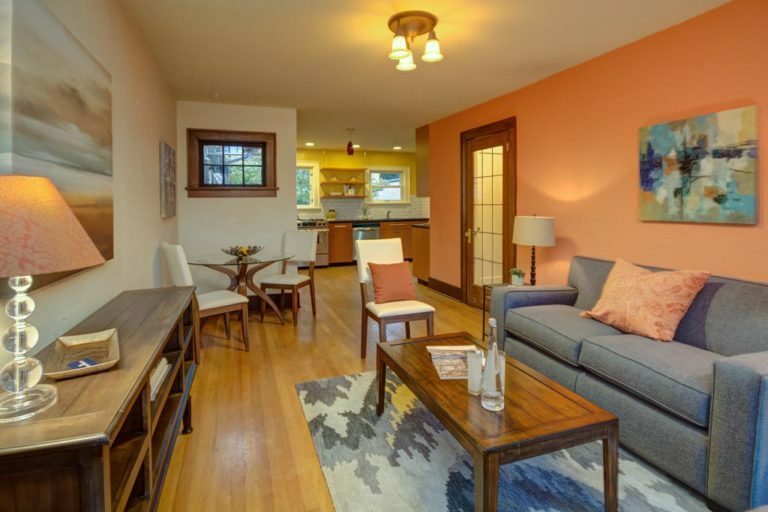 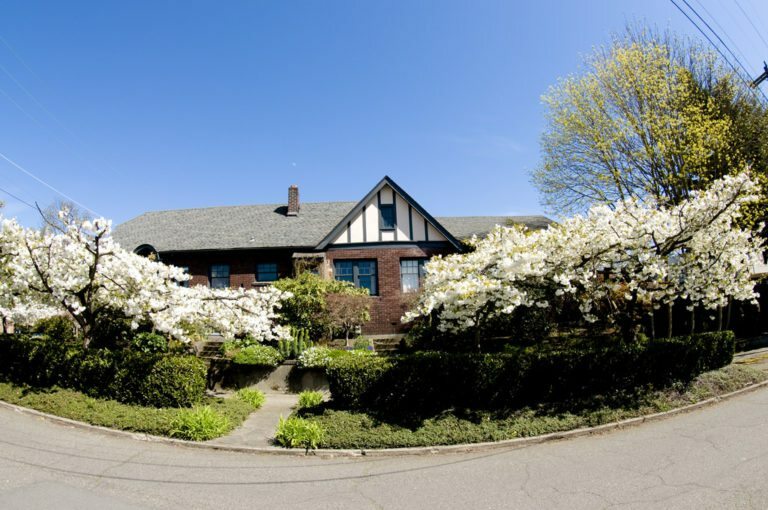 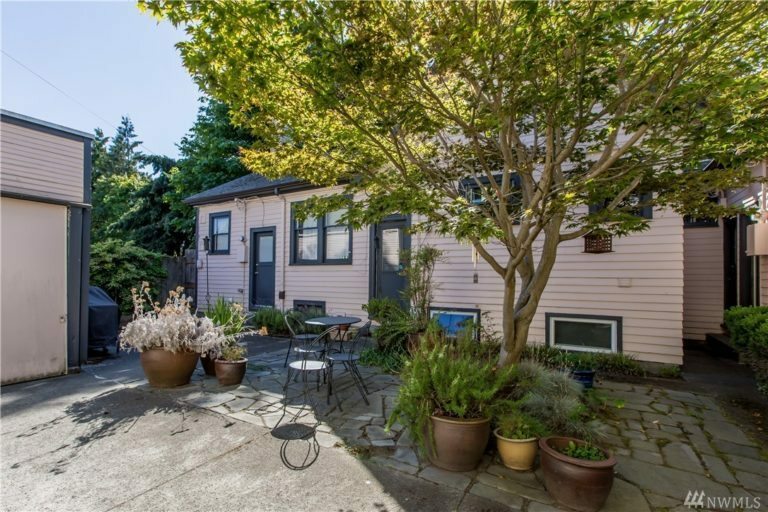 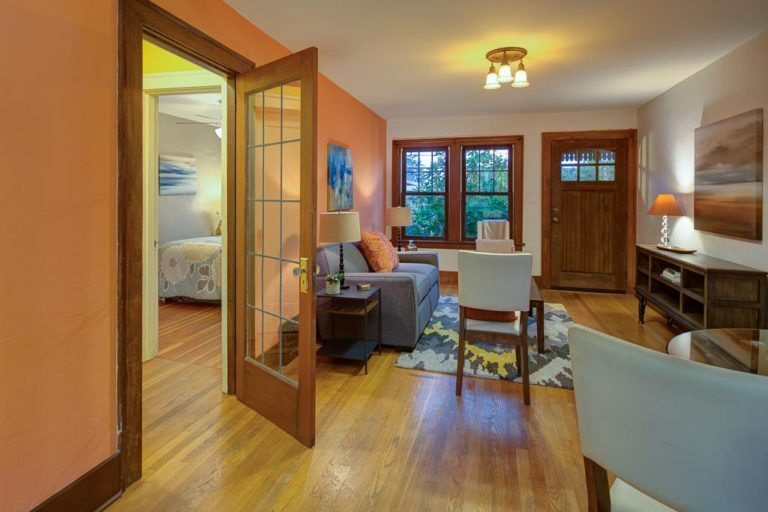 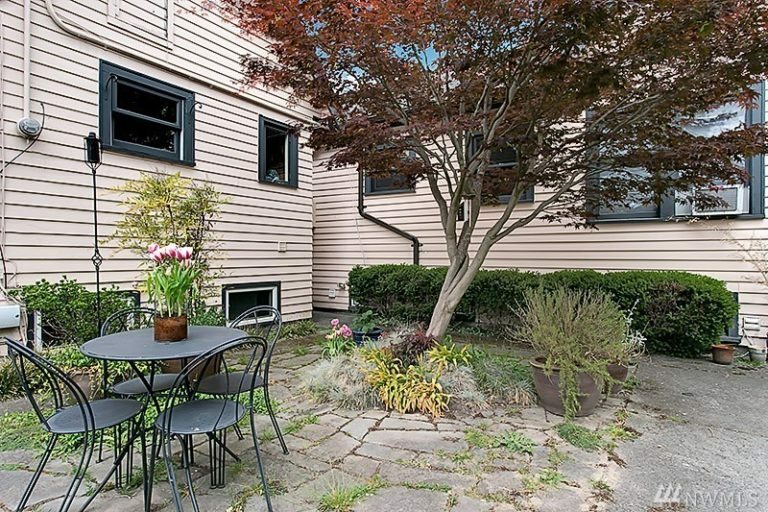 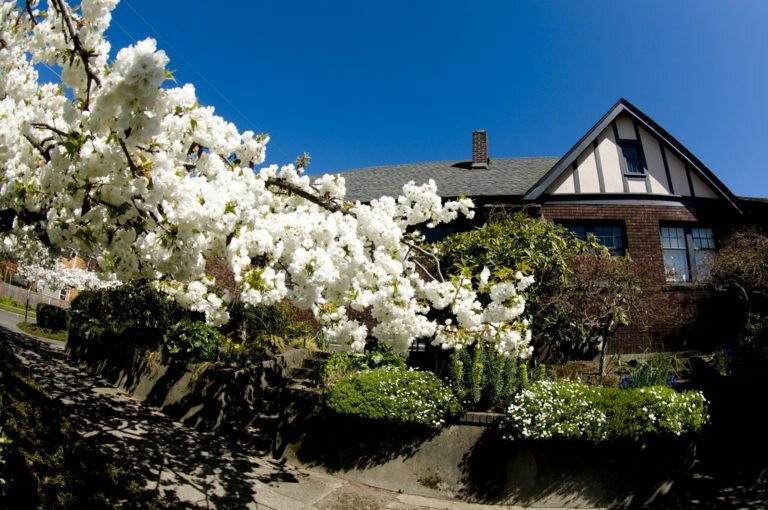 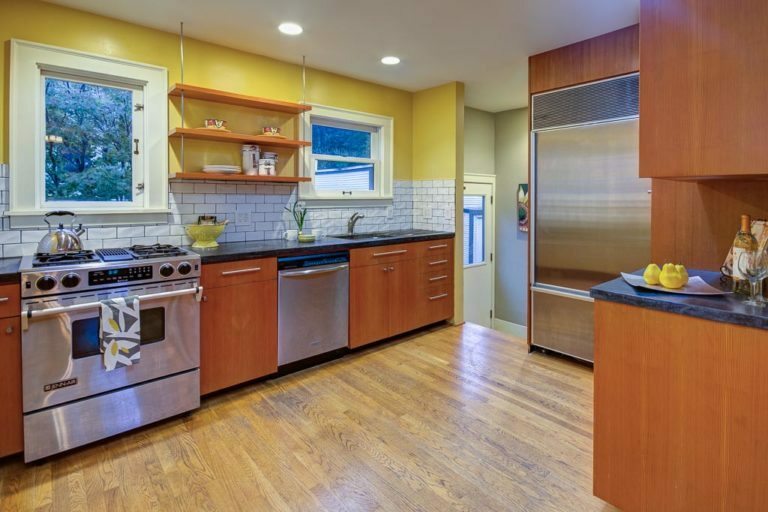 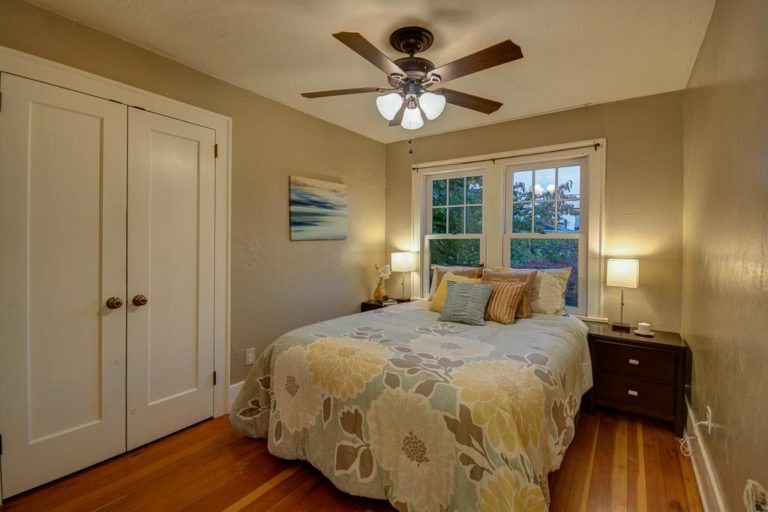 Within walking distance to downtown Seattle and Capitol Hill and an easy commute to the Eastside.